Have you ever been rocked so hard by a book that you start to rethink everything that you believe in? Well that’s what is happening to me right now. 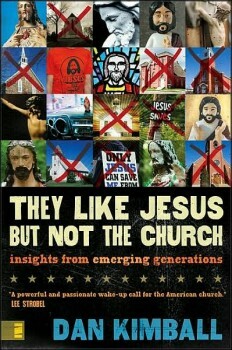 I am reading a phenomenal book by Dan Kimball called They Like Jesus but Not the Church. This book has helped me to realize that despite my best intentions, that I am missing much of the mark of evangelism that should define my life here on earth. I had a friend explain evangelism to me like this once. Imagine being on a ship, and the entire crew thinks that the captain of the ship is great. so the crew spends all of their time praising the captain for what a great captain he is. But now it is time to move the ship, and the captain says “go, do the work that makes this ship move,” but instead the entire crew just kept on praising the captain for how great he is. If the crew never does the work on the ship that the captain instructs them to do, the ship is never going to be able to accomplish it’s mission. It is the same thing with Jesus. As Christians, praising our God is a great thing to do, but he also told every single one of us to “go” and make disciples. I know that evangelism is one of the most important things that I can do, but Kimball’s book is making me realize that I may have been going about it wrong so far. And it’s not that he’s told me that I’m wrong, it’s that I am convicted by the Truth that he presents. I am guilty of not only falling into, but helping to build the Christian bubble that completely separates us from the rest of the world… a world that I am unable to reach from inside this darn bubble. 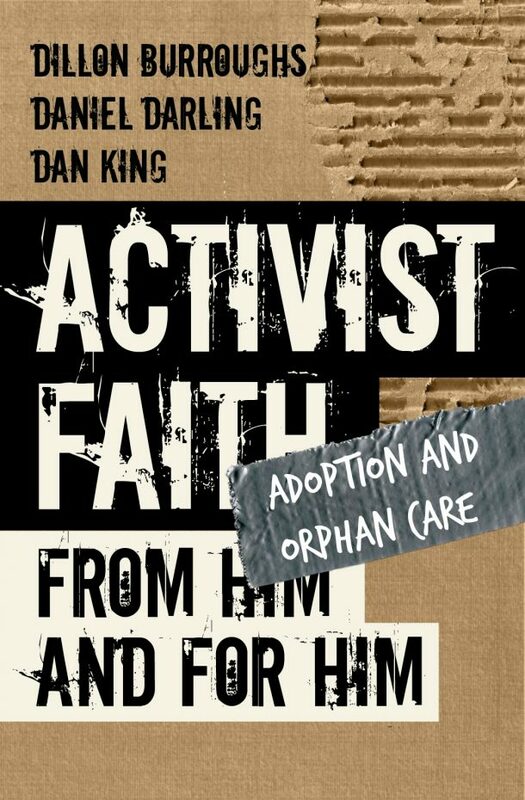 I strongly recommend this book for all Christians, but don’t read it if you do not want to drastically change how you view your role in evangelism. Ask members of today’s emerging generations what they think of Jesus and chances are you’ll get a glowing response. Ask their opinion of the church and the reply will probably be less favorable. Why? Taking both questions to the streets, Dan Kimball returns with critical insights for both church leaders and non-Christians. Kimball looks at six common objections people have to the church. Institutional and politically motivated, judgmental, homophobic, female-repressive, narrow-minded…how accurate are these perceptions? Exploring these objections in this book, Kimball addresses church leaders on the one hand and people who wouldn’t darken the doors of a church on the other. 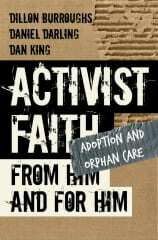 This book is a wakeup call to the church. Ask members of today’s emerging generations what they think of Jesus and chances are you’ll get a glowing response. Ask their opinion of the church and the reply will probably be less favorable. Why? Taking both questions to the streets, Dan Kimball returns with critical insights for both church leaders and non-Christians. Kimball looks at six common objections people have to the church. Institutional and politically motivated, judgmental, homophobic, female-repressive, narrow-minded…how accurate are these perceptions? Exploring these objections in this book, Kimball addresses church leaders on the one hand and people who wouldn’t darken the doors of a church on the other. This book invites skeptics of the church to a coffeehouse conversation to clear up both truth from misconception. We must practice discipleship. Not isolation. We must believe that the words Faith, Love, Hope can become organic, living words that will promote us as lampposts of God. We must not fall into the trap of “doing” church on Sunday, then Monday go on “doing” the World..
We are the Church, and the Church is relational. Not a building to visit. But a way of life! Last Saturday, a few of us (around 8), gathered to have a BBQ, read “Mere Christianity” by C. S. Lewis and play a few computer games. A round table of Fellowship. Our idea is to promote God by coming from our weakness rather than trying to pretend that we are strong. Last Saturday, a few of us (around eight people), gathered to have a BBQ……..